Promising colt El Deal (3c Munnings x Spirit of Wailea, by Out of Place) kept his unbeaten record intact when scoring his first Black Type success in the $98,000 Gold Fever Stakes at Belmont. Prepared by Andrew Lakeman, El Deal had won his three previous starts in good style and kept up the good work to cruise clear and win this six furlong sprint by three and three-quarter lengths taking his overall earnings to $138,000. “He was very impressive today; he had been training very well,” said Andrew Lakeman, who was celebrating the first stakes win of his training career. “I always thought he had talent right from the beginning, everything he's done so far he's just handled really well. He's very professional and in the mornings he's easy to train, which makes my job that much easier. “He's just a really neat horse to train. I'm not sure where we'll go next. 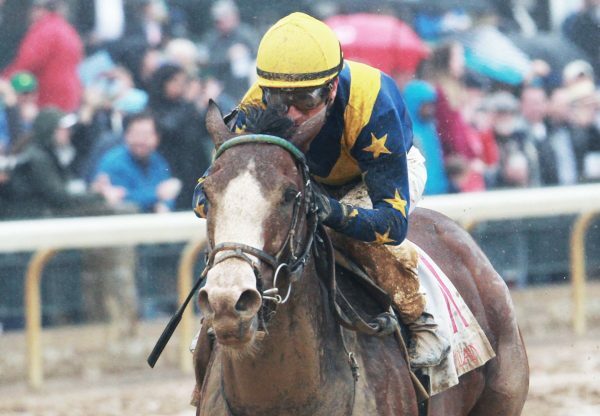 His daddy [Munnings] won the [GI] Woody Stephens, so I'd love to win that race with him, but we'll see how far he can go. 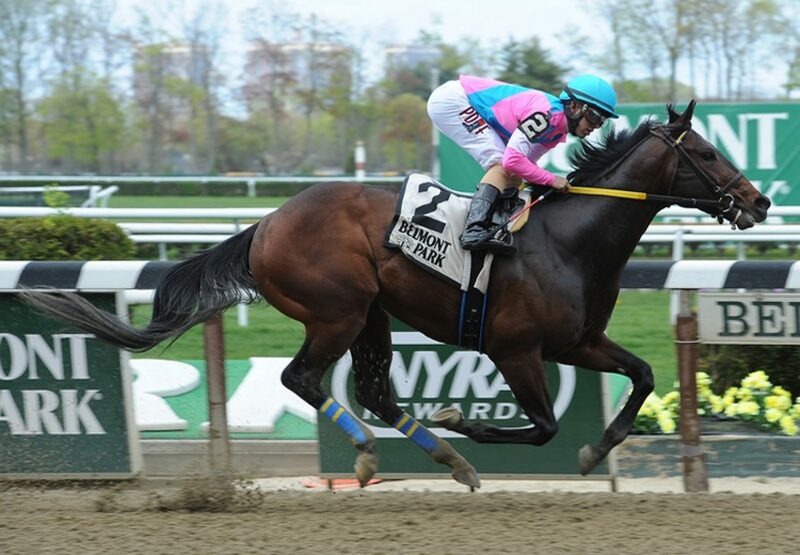 I've been really patient with him and spaced out his races; he's only a baby and I think he's got a promising future." A $57,000 Keeneland November Weanling purchase, El Deal runs for the Passion Stable and is a half-brother to stakes-placed Legacy Wildcat from Spirit of Wailea, a half-sister to Grade II winner Choctaw Nation. 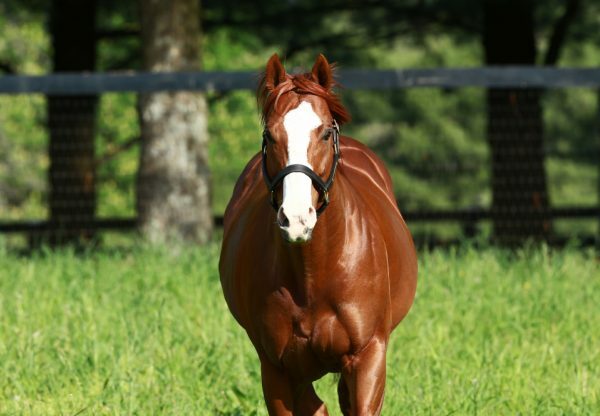 He is the fifth stakes-winner for Munnings, whose high class daughter I’m a Chatterbox (3f Munnings x Chit Chatter, by Lost Soldier) was a gallant third in the Grade I Kentucky Oaks at Churchill Downs on Friday.